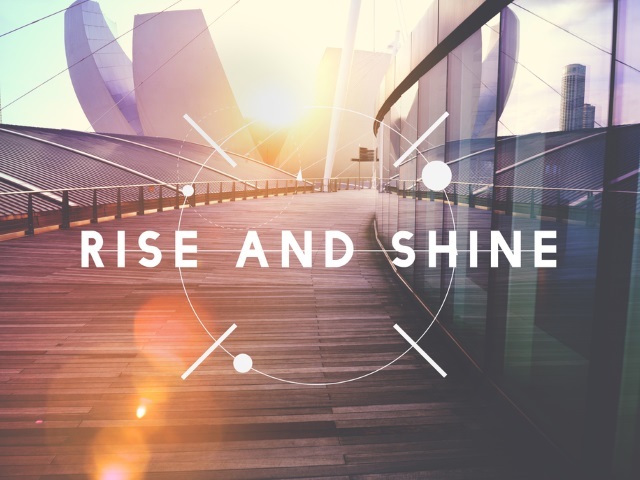 Are you ready to Rise and Shine with Facebook? Ad agency DigitasLBi announced at the Digital Content NewFronts last week that it will create a live-streamed morning “feed show” on Facebook, to run three to five times per week and appear on brands’ pages, as well as in News Feed (presumably for users who have already liked participating brands’ pages) and via Messenger. It will appear in those morning wake-up hours where you are getting up and you could use a little (content) to get you going. There’s a mandate to think about building content that has a lot of value for, of course, brands, but also people. How can we drive entertainment and utility through in a way that develops value for all of the parties? The show is going to be shapeable by whatever brand gets involved. There’s no preconceived notion. It’s going to be about building the show contextually. As for Messenger, Heine reported that Facebook users will be invited to subscribe to a Rise and Shine messaging bot in order to receive alerts when new installments are airing. Readers: Are you curious to see how Rise and Shine turns out?